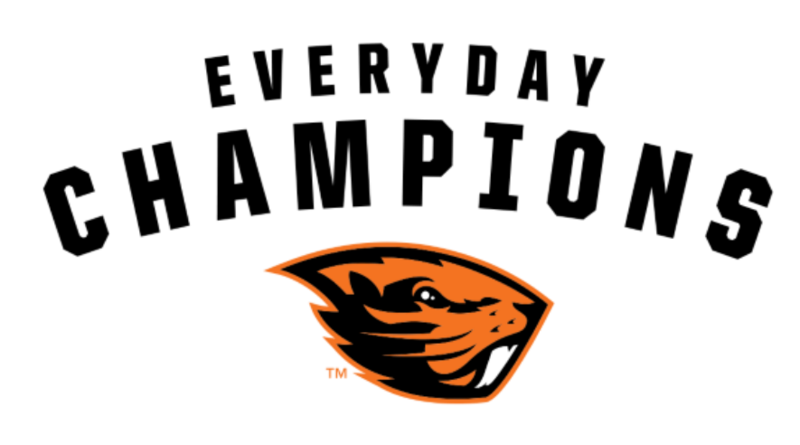 Younger readers can practice reading with an athlete from Oregon State University. Readers are encouraged to bring their own book or use one from the library. For more information about the program, please contact the Youth Services Reference Desk at 541-766-6794.